Our Guardian Gear® Insect Shield Paisley Bandanas are treated with a proprietary permethrin formula that protects pets from biting insects. 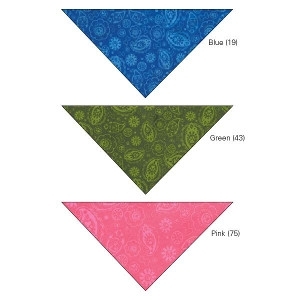 Bandanas are available in three colors with a traditional paisley pattern. 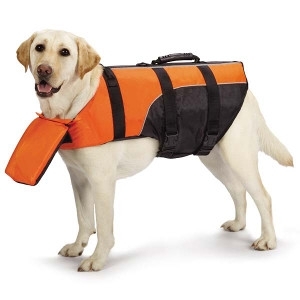 Guardian Gear® Aquatic Pet Preservers are high quality dog life jackets that are great for keeping pets safe in and around the water. 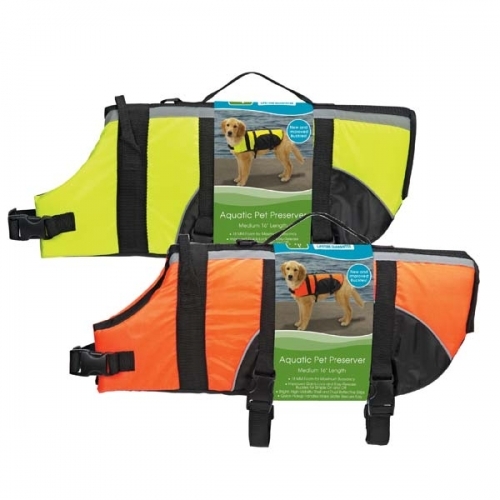 Each pet preserver is made with two layers of flotation material and features quick grab handles for easy water rescues. 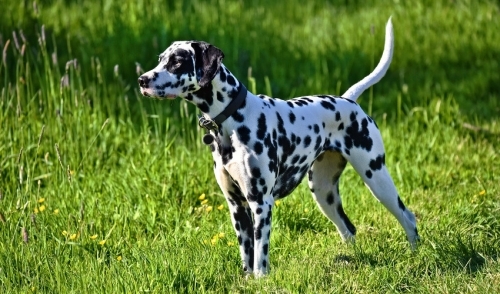 The Guardian Gear® Deluxe Pillow Pet Preserver is the next evolution in pet preservers. 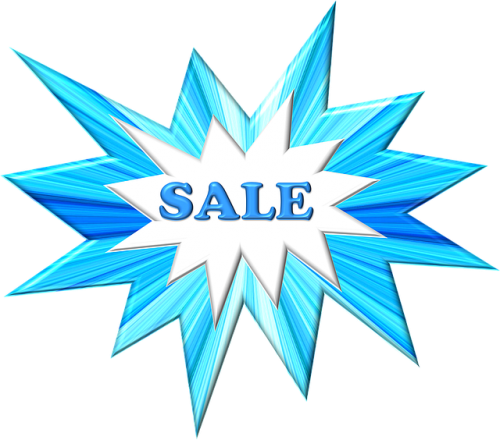 With distinctive features like high-density buoyant foam cells that meet 16.5 buoyancy standards of nationally recognized marine safety organizations, a detachable pillow headrest, and a belly panel for extra support.